Update, June 30, 2016: After Complex published the timeline below, Theophilus London contacted us to refute the events as we described them. You can read his response here.​ Original post follows. 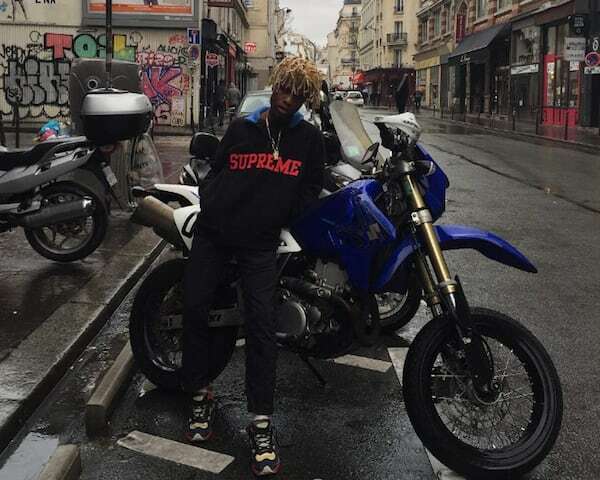 Ian Connor’s meltdown on Twitter last week following his brawl in Paris with Theophilus London and ASAP Bari was not without irony; the stylist, muse, and creative consultant was being disowned by the very men who made him. Whether or not Connor’s career is finished, as some have predicted, it definitively marks the end of his lightning-fast rise from Tumblr to Kanye West’s associate. With, Connor, London, and Bari exchanging shots on Twitter—accusing one another of everything from jealousy, to drug use, to child molestation—Connor’s foundation is more than a little shaky. We may be witnessing the fall of a King. Read on for look at the history of Ian Connor.